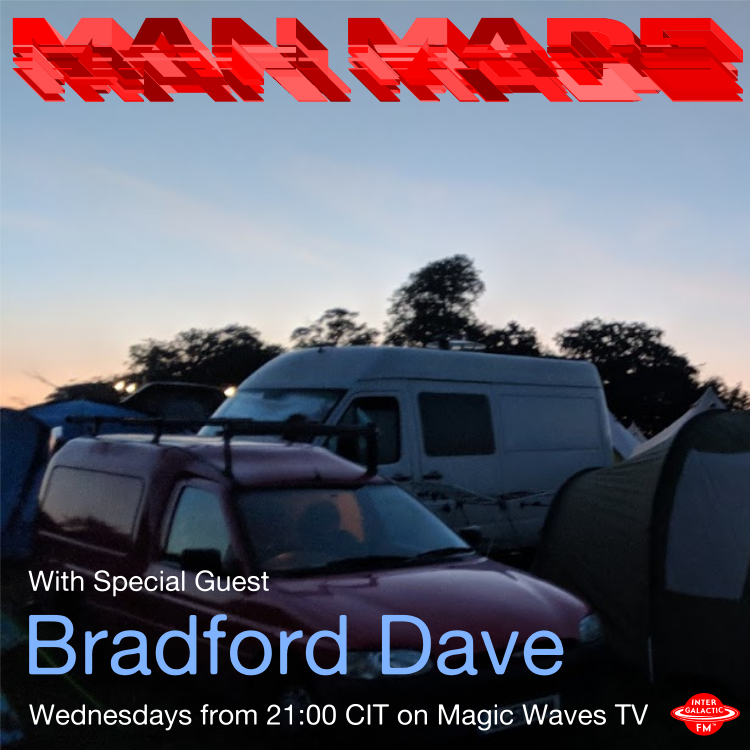 MAN MADE - Live Show - Tonight 21:00 CIT on MAGIC WAVES TV!!!! Coming into your eyes and mind all the way from Chorlton, UK. This week we have special guest Bradford Dave aka Dave from Bradford. New Time and Space!! Look out! !